In this world of technology, the use of wireless network has become a necessity. Many products are being launched and bought by people all over the globe all of them equipped with the facility of a Wi-Fi — from android watches with Wi-Fi chips, to sneakers with a built-in TV and Wi-Fi. You may not be that surprised if we tell you that besides programmable and non-programmable thermostats, there are Wi-Fi thermostats too! Although it is a bit difficult to install a programmable thermostat on your own, the installation of Wi-Fi thermostat is comparatively easy. You can easily fix it by yourself and wouldn’t require calling any professional help. Thus, you can save some of your money that way. To further make your task easier, you can seek information online through YouTube videos on how to install these smart products. With the help of Thermostat app, a Wi-Fi thermostat can help you stay informed about the temperature of your room. If the temperature of your room is getting too warm or cold, you are immediately informed through an email or a text message on your phone. Furthermore, you can lower or increase the temperature no matter where you are – office, car or any other place that has an internet connection. These alerts help you to save cost and energy and keep your HVAC system intact. One way to understand it is that you can easily lower the temperature set in your thermostat even if you are not home. Hence, the control that it gives you to change the setting of your thermostat from anywhere in the world lets you save energy and money. Don’t worry it doesn’t require rocket science to understand the functioning of these super-smart thermostats. In fact, they are very easy and simple to use although it has many unique features. 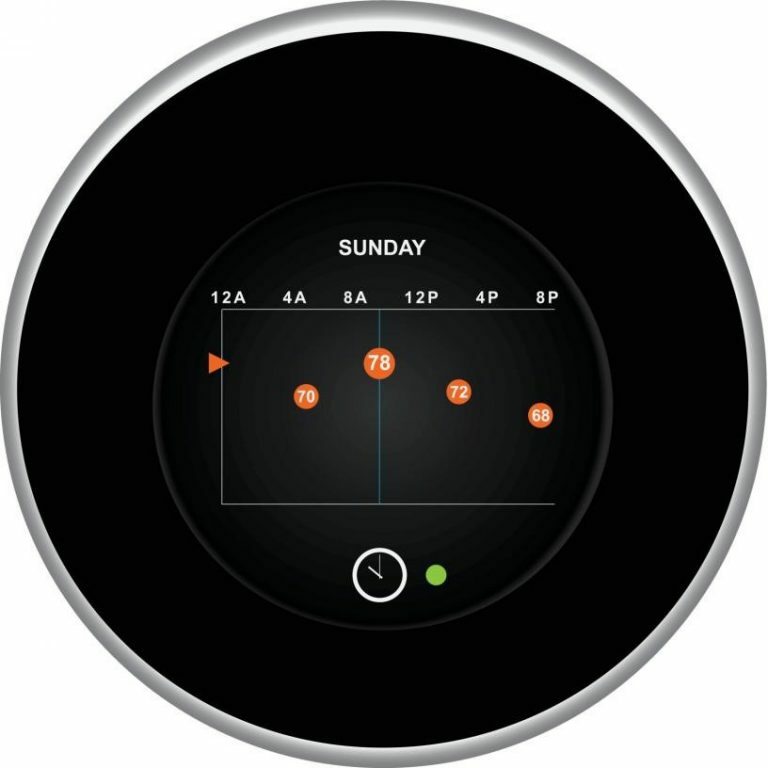 Whether it is using the companion apps or connecting to its Wi-Fi network, these user-friendly thermostats are totally hassle-free. Moreover, these types of thermostats come along with manuals too so if you face any challenge you can quickly get help from them. Let’s admit it we begin wanting something more when it is appealing to our eyes, right? These kinds of thermostats come in various sizes and stylish designs which you can easily buy from Climate Control. These upgraded versions of thermostats will not only provide you comfort with their innovative features but will elevate the interior décor of your home as well. As discussed in the details above, a Wi-Fi thermostat has many advantages as any modern, technology-oriented device. So, don’t hesitate to invest in these types of thermostats next time you shop. Help! My Geothermal System is Not Heating Properly.